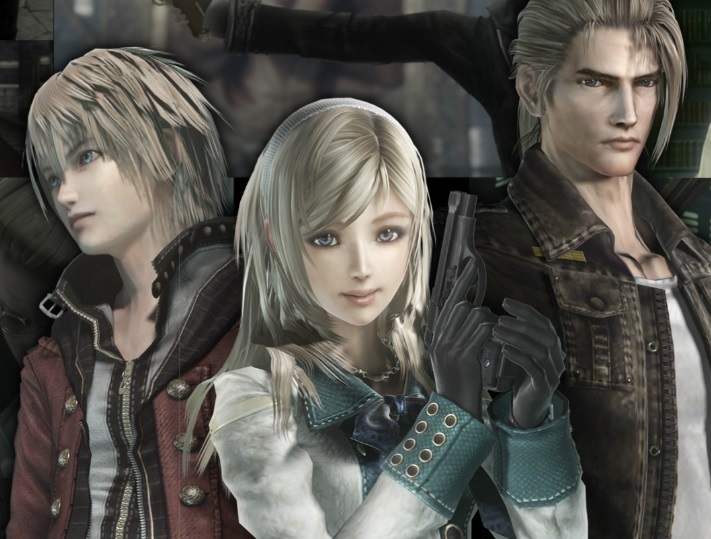 There have been rumours circulating for the last few days thanks to a German ratings board leak, but it's now officially official: Resonance of Fate is getting remastered for PlayStation 4 and PC. The better news? It's out next month—October 18, to be precise. Resonance of Fate originally came out in 2010, but being released mere days after Final Fantasy XIII meant it was doomed to obscurity. That's a shame, because it's a very good game from the talented people at tri-Ace. Set in a futuristic steampunk world, it managed to build a turn-based combat system around Matrix-style acrobatic gunplay, all while delving into a captivating story of political strife and class conflict. It's an excellent game—so excellent, in fact, that it featured in our list of the top 100 JRPGs of all time last year. We described it as "a cinematic, gorgeous RPG that, to this day, remains different and interesting" and "quite unlike anything else that the genre has seen." That remains the case, so it's exciting to see it back in the spotlight. The remaster's full name is Resonance of Fate: 4K / HD Edition, so I think it's safe to assume that it will have 4K support. Beyond that, we don't know what other bells and whistles, if any, will feature in this remaster, and the original didn't have any DLC that could be bundled in, either. But with or without new features, Resonance of Fate: 4K / HD Edition is giving one of the most criminally underrated JRPGs of the last decade another shot at life, and that's fantastic news indeed.